A high-level Forum was hosted in Dhaka, Bangladesh today to discuss the business opportunity of linking women-owned businesses to local corporate value chains. 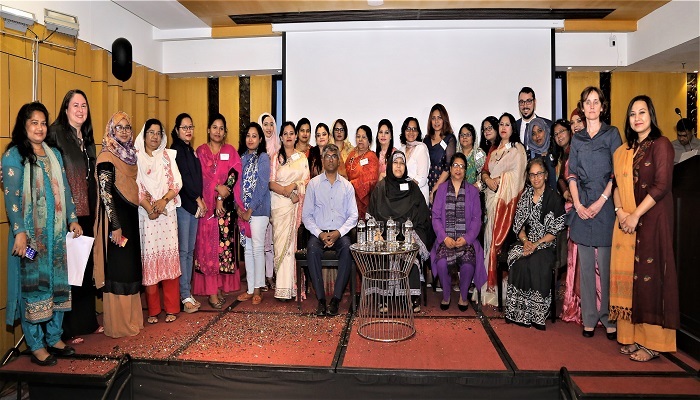 The Forum is part of a technical advisory project titled “Corporate Connect: Strengthening Market Access for Women-Owned Businesses” and is implemented by the International Finance Corporation Group (IFC) and The Ministry of Commerce in Bangladesh. WEConnect International is the implementing partner of the program.